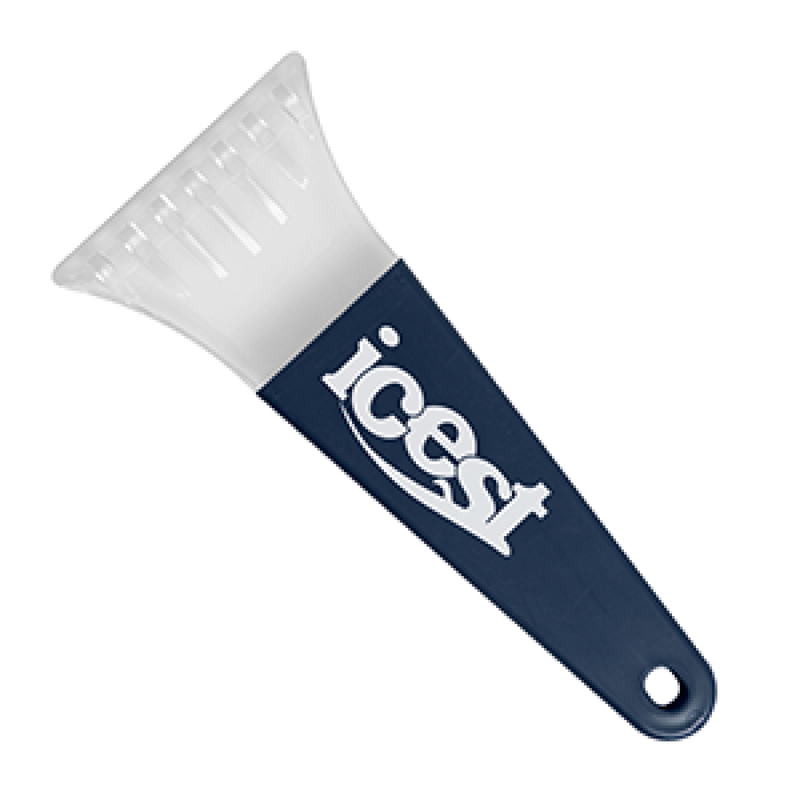 Our classic Ice Scraper has been redesigned with a sleek profile and larger imprint areas. The modern ribbed grip handle is reversible, so the imprint is always in full view, available in wide selection of colors. Heavy duty scraping blade is as strong as ever, made from 1/4″ thick polystyrene imprint able on both sides.